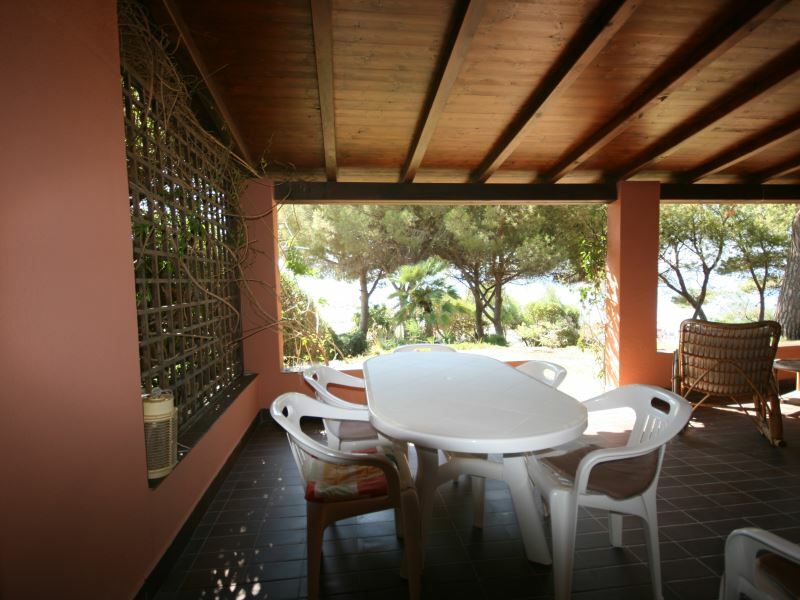 Villa Luisa is located in Geremeas Kale Moru, South Sardinia, around 20 km from Villasimius and 35 km from the International airport Cagliari Elmas. 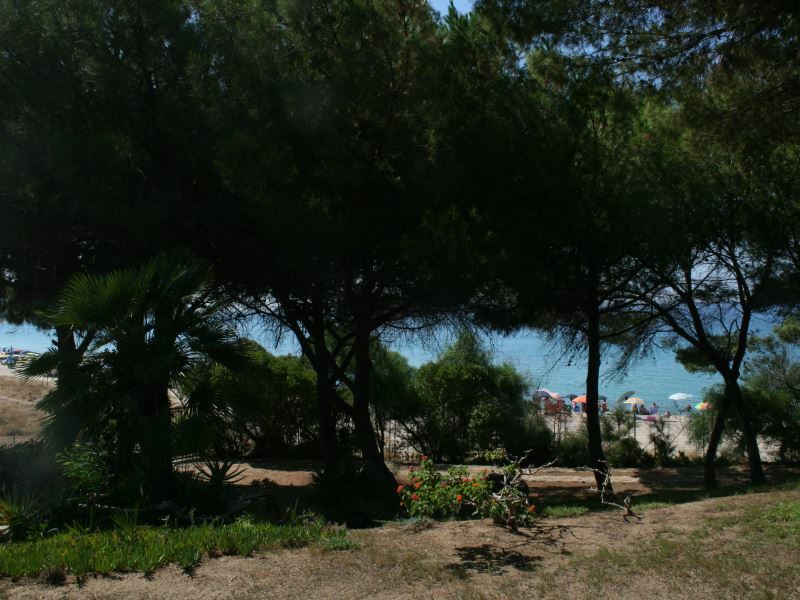 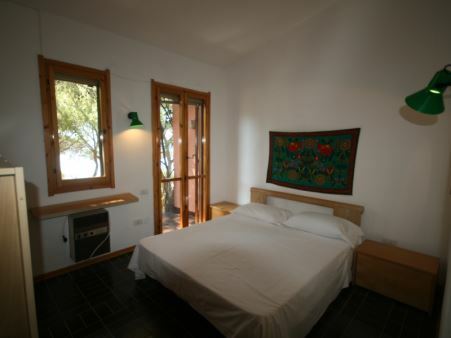 The villa is located on the white sandy beach of Geremeas. 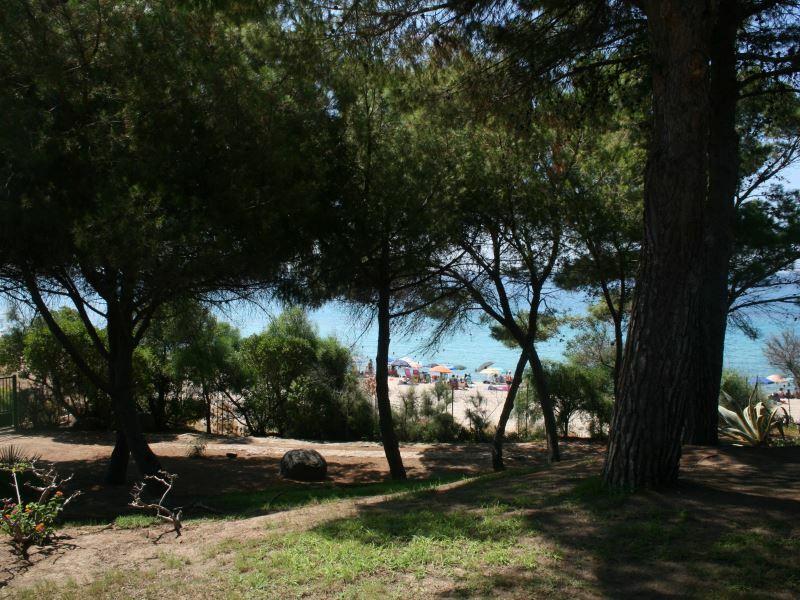 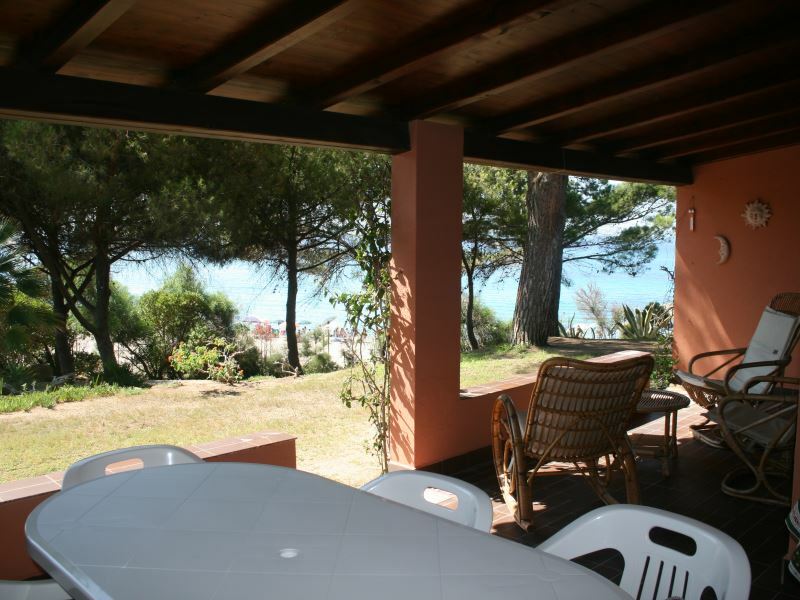 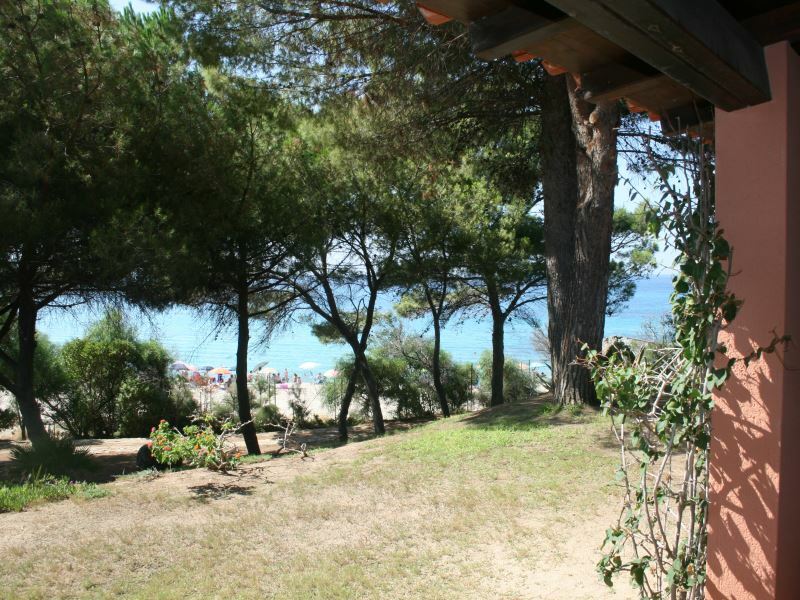 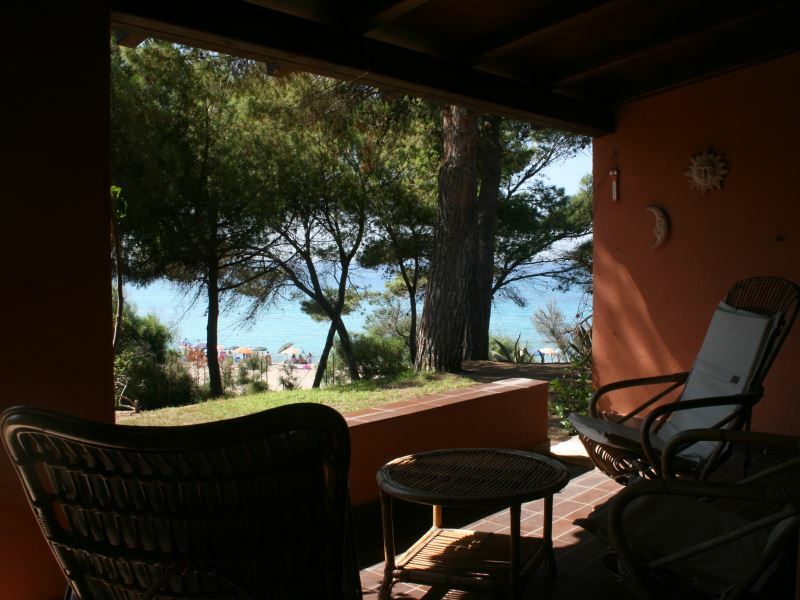 You just open the gate and you are right on the beach, sea view with independent entrance and private garden with pine trees and Mediterranean plants . 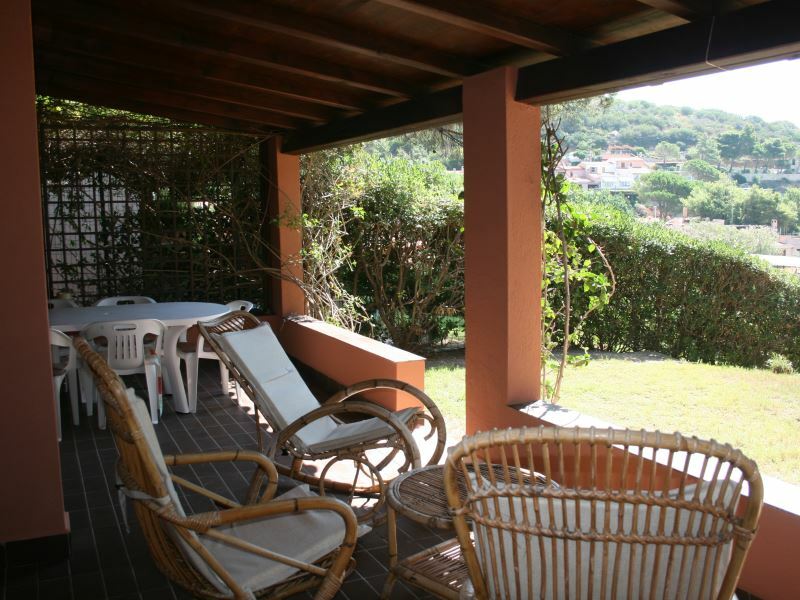 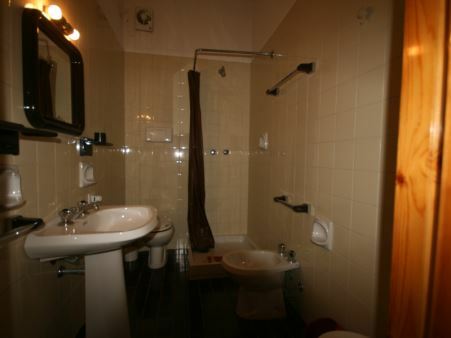 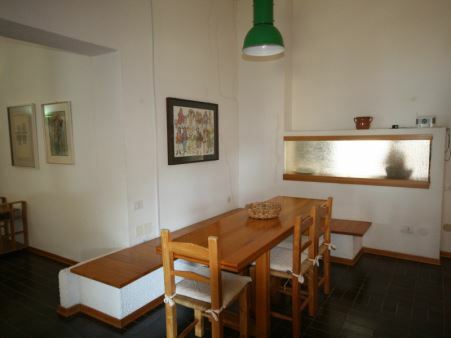 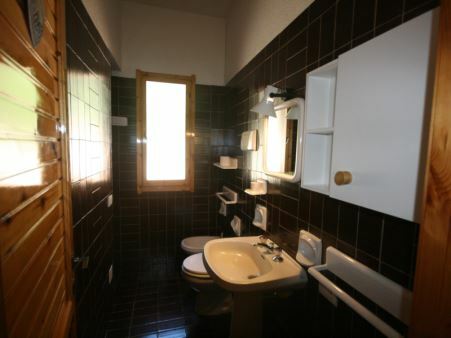 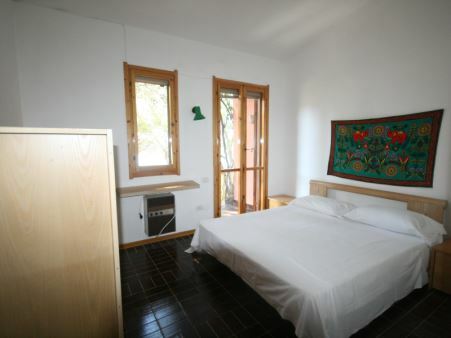 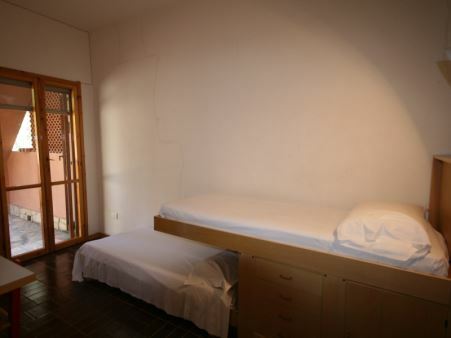 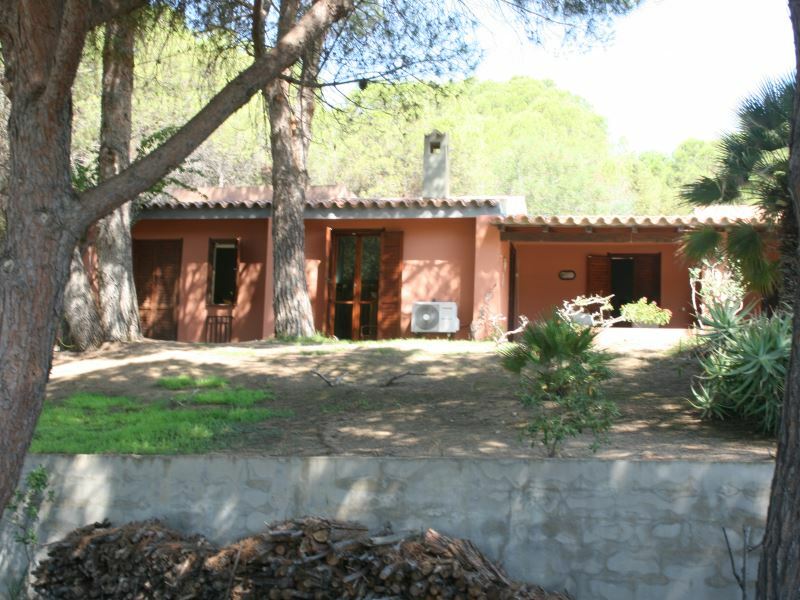 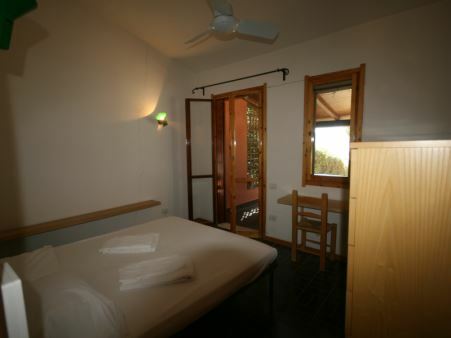 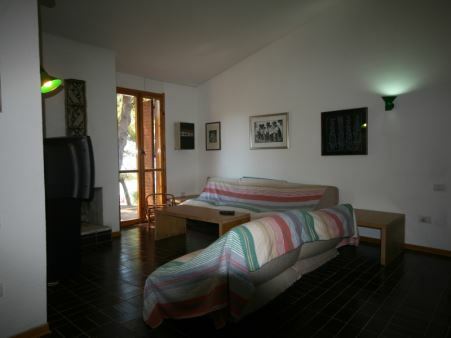 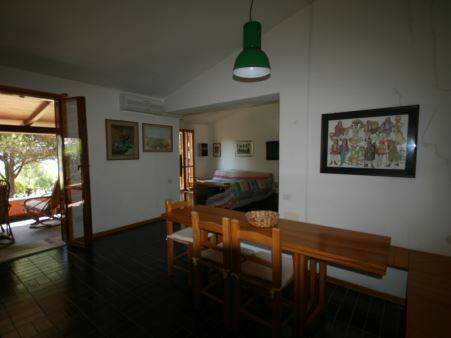 The villa is approximately 90 sqm - Terrace with sea view and courtyard with barbecue and outdoor shower hot/cold. 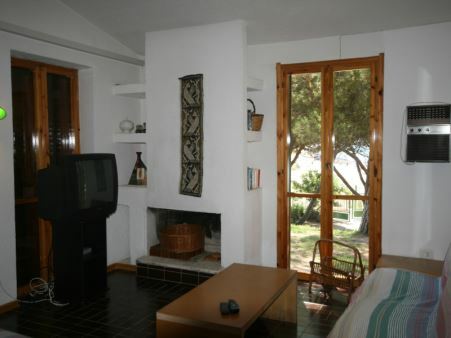 Living room with fireplace and air conditioning - separate kitchen - 1 double room with sea view ceiling fan and door window opening into the garden - 3 shower bathrooms - 1 double bedroom with sea view and door window opening into the garden - 1 double bedroom (bunk beds staggered).